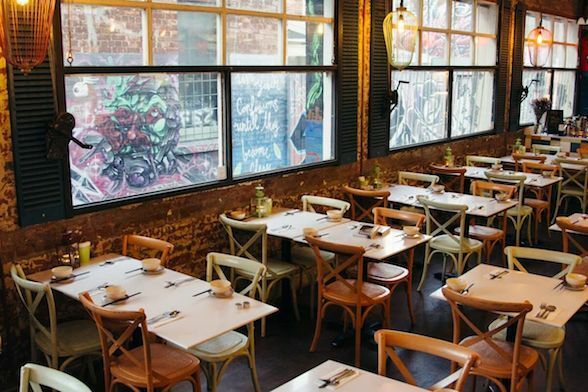 Internationally renowned Vietnamese chef and restaurateur, Ms Trinh Diem Vy (or Ms Vy), has chosen to open her first restaurant outside of Vietnam in Windsor. 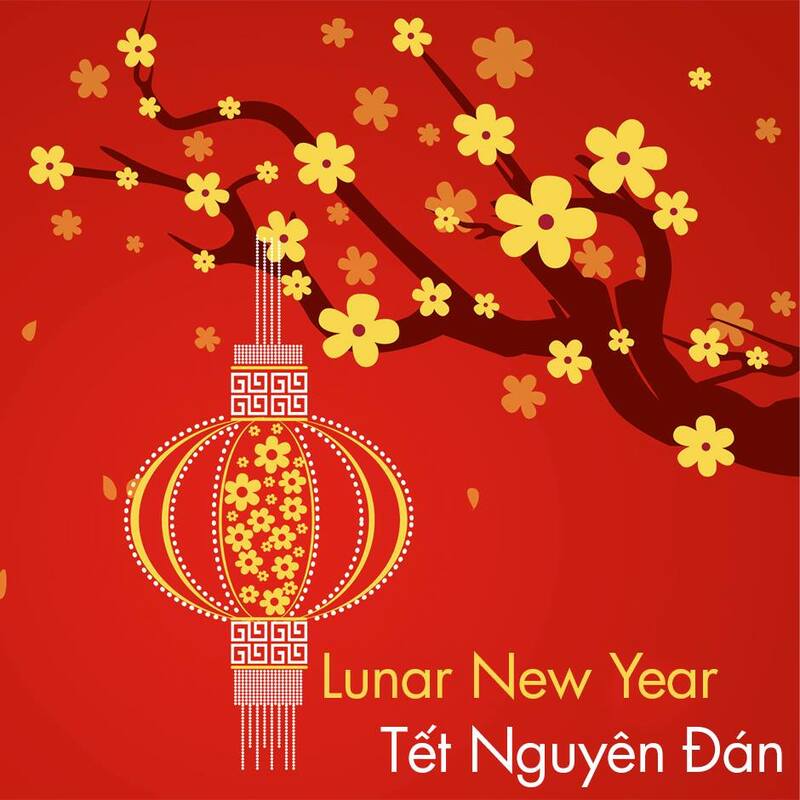 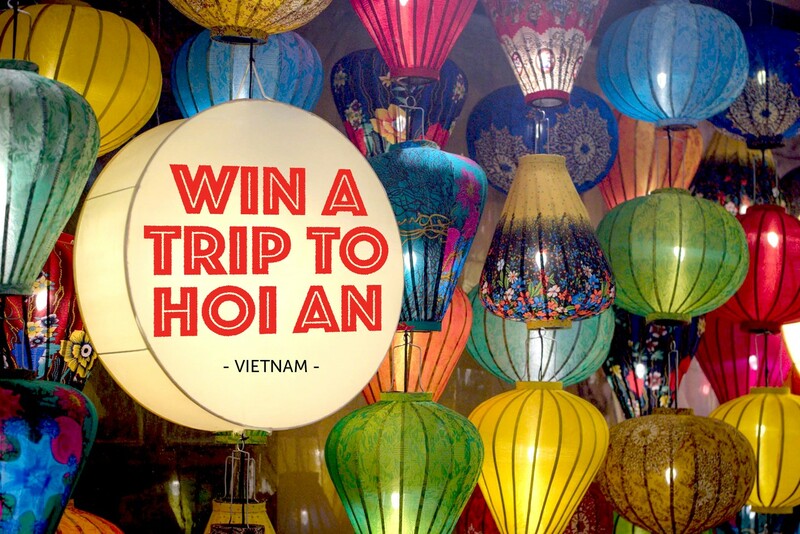 Located on Green Street, just around the corner from bustling Chapel Street, House of Hoi An offers the most traditional and authentic Vietnamese cuisine in Melbourne. 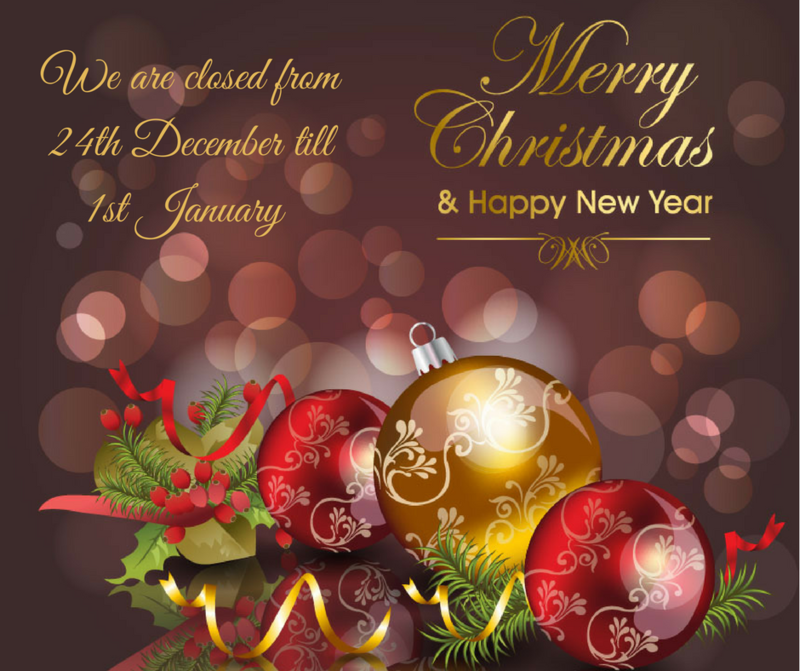 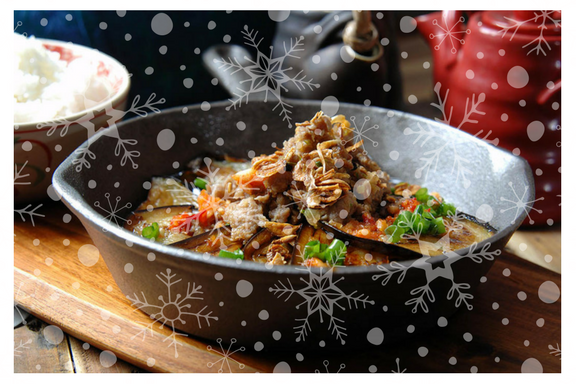 Good news for your Christmas.... we have added more dishes to our new menu and slash 70% of the menu prices to half or lesser. 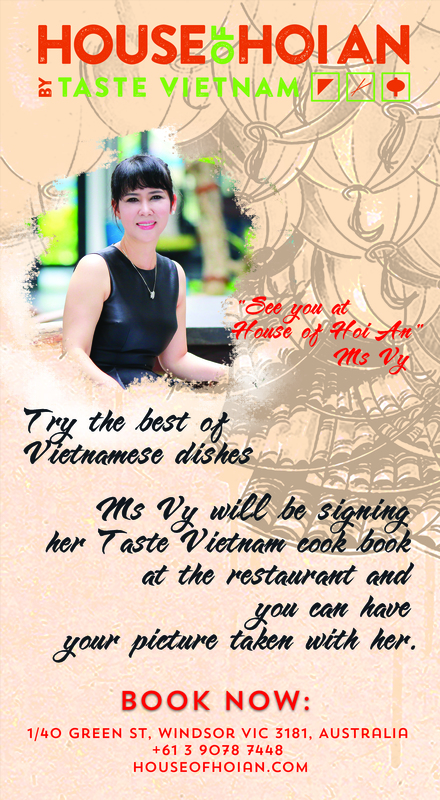 So now you can enjoy the real Vietnamese street food at House of Hoi An’s, "Morning Glory Express - Street Food Promotion".